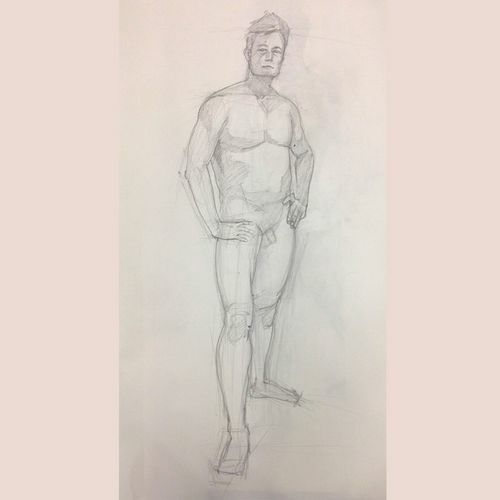 This Masterclass introduces the Fine Art of Portrait and Life Figure Drawing in the styles of the Old Masters. 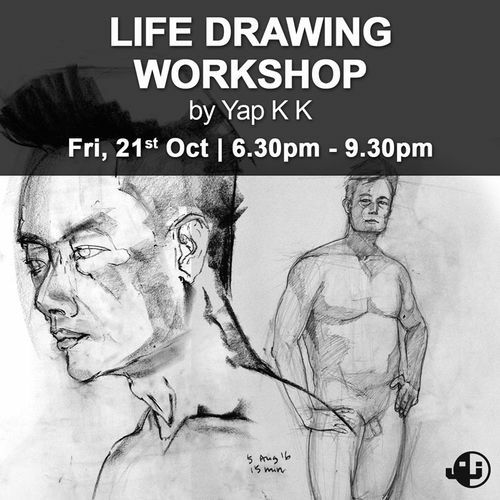 Participants will be taught the method of human proportion and pencil shading and have their own masterpiece at the end of the session. 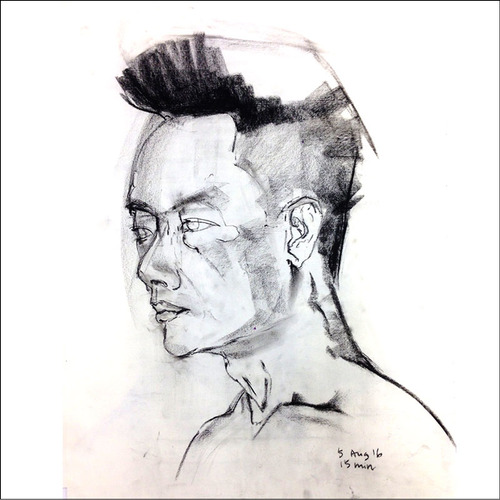 Yap Kheng Kin obtained his Master of Visual Arts (Painting) from Sydney College of Arts in 2006. He has taken part in various exhibitions and was awarded the Cliftons Art Prize in 2012. He is currently teaching in an art school.